Actress Lily Collins has her own social media life, like any other Hollywood celebrity. But her renowned eyebrows have their own fan following and an exclusive Twitter handle! Collins has revealed in many interviews about how insecure she was because of her eyebrows, which always stand out in the crowd. In a desperate attempt to fit in, she used to pluck it religiously until her mom, an American socialite, turned with some words of wisdom. ”You need to accept the quirky things that make you different and what make you beautiful”, her mother said. ”It’s the things that make you stand out that make you unique”, she added. Lily Collins made her feature film debut at the age of 20 with the sports drama ‘The Blind Side’ in 2009. But the British actress had to wait till 2012 for her breakout role of Snow White in ‘Mirror Mirror.’ Her other notable movies include the indie rom-com ‘Stuck in Love’ (2012), the fantasy thriller ‘The Mortal Instruments: City of Bones’ (2013) and the controversial Netflix drama, ‘To the Bone.’ Her portrayal of a college dropout who struggles with anorexia earned positive and negative reviews alike for the polarizing representation of the anorexic people. In 2016, Collins was nominated for a Golden Globe Award for Best Actress Motion Picture Musical or Comedy for her role as Marla Mabrey in ‘Rules Don’t Apply.’ At this point, the question that might be circling your mind is what is the next Lily Collins movie and TV show? Well, the good news is that we have a clear answer to that question. Here’s the list of upcoming Lily Collins films/TV shows scheduled to release in 2019 and 2020. 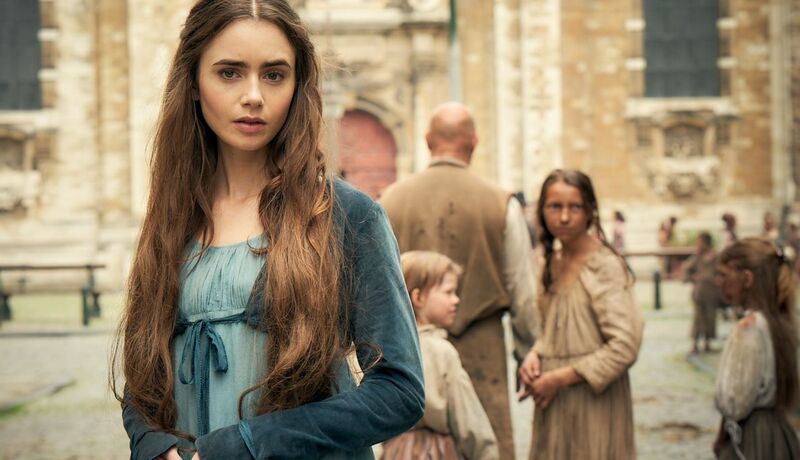 We can only hope that the latest Lily Collins movies would be as good as some of her recent ones. 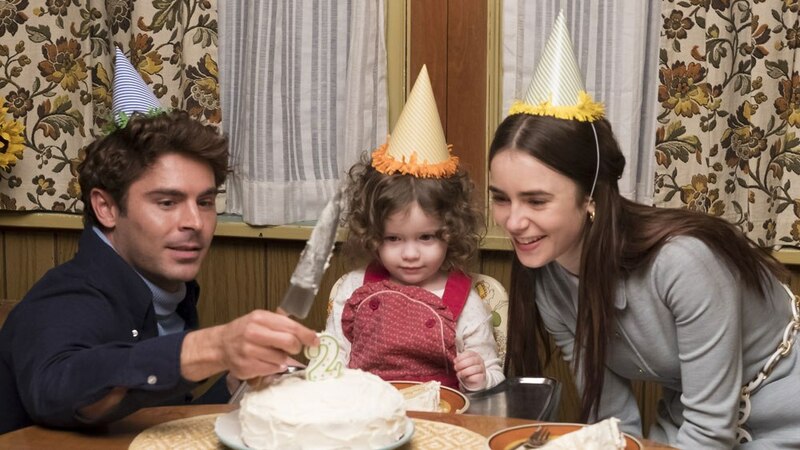 ‘Extremely Wicked, Shockingly Evil and Vile’ is a true crime drama with Zac Efron and Lily Collins in the lead roles. Netflix acquired the title after the movie garnered critical praise at Sundance. Directed by Joe Berlinger, the movie draws a character sketch of the notorious serial killer, Ted Bundy, played by Zac Efron, from the perspective of his longtime girlfriend, Elizabeth Kloepfer. Kloepfer is seen refusing the truth and defending her boyfriend for a long time in the movie. Written by Michael Werwie, the film stars Kaya Scodelario, Haley Joel Osment, Angela Sarafyan, Jim Parsons and John Malkovich in major roles. 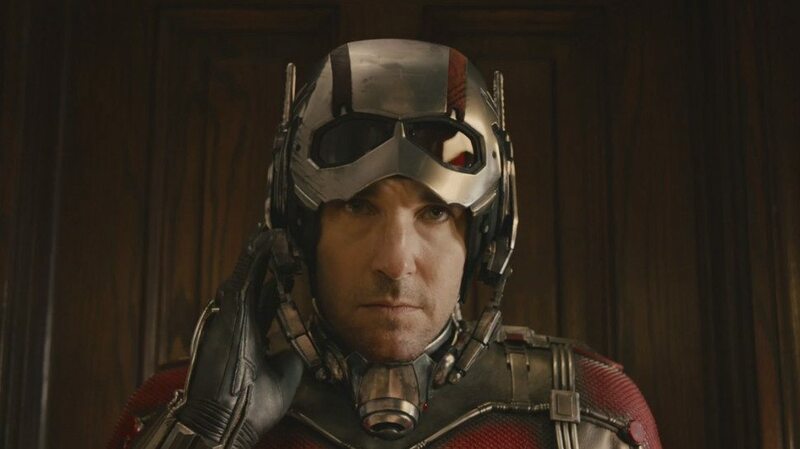 Netflix has lined up the movie for a May 3, 2019 release. ‘Tolkien’ is an upcoming biopic of ‘Lord of the Rings’ author J. R. R. Tolkien. The movie has Collins playing Edith Bratt, Tolkien’s muse, love and wife, who inspired him to create the eleven princess characters in the ‘Lord of the Rings‘ franchise. Nicholas Hoult portrays the titular character of J.R.R. Tolkien. 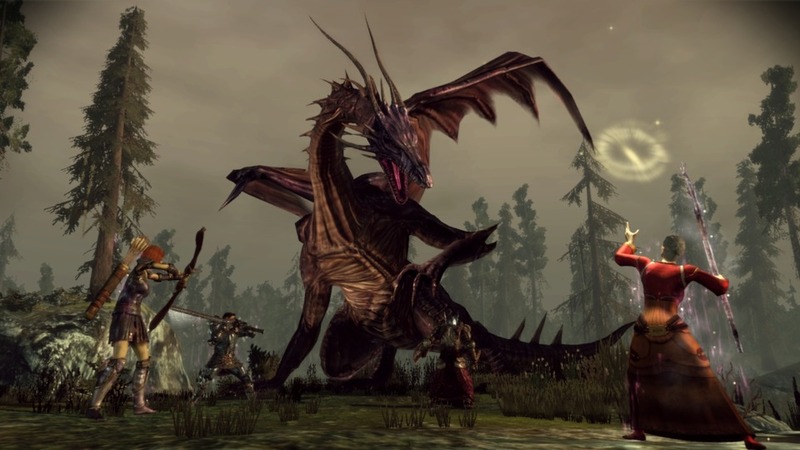 The movie follows Tolkien’s transformation from a desperate orphan into one of the great storytellers of all time. ‘Tolkien’ is directed by Finnish filmmaker Dome Karukoski based on a script written by David Gleeson and Stephen Beresford. According to reports, the movie is revolves around the author’s friendships, love, and artistic inspirations among a group of classmates in the pre-World War 1 era. Tolkien had enlisted in the British armed forces in 1916 and served the nation till 1920. He then turned into writing and finished three ‘Lord of the Rings’ novels. Tolkien died in 1973. The biopic hits the screens on May 10, 2019. ‘Halo of Stars’ is a drama directed by Anthony Lucero based on his long poem, ‘The Clown.’ Set against the backdrop of a travelling circus group, the movie follows a clown and his 5-year-old daughter. 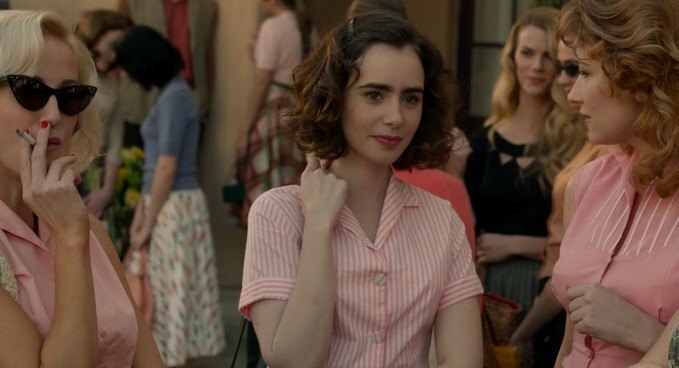 Lily Collins joins a cast which includes, Pål Sverre Hagen, Holliday Grainger, Keti Mchedishvili, János Derzsi, Harry Treadaway, Stacy Martin, Nikola Djuricko, Nutsa Kukhianidze, and Jean-Marc Barr. 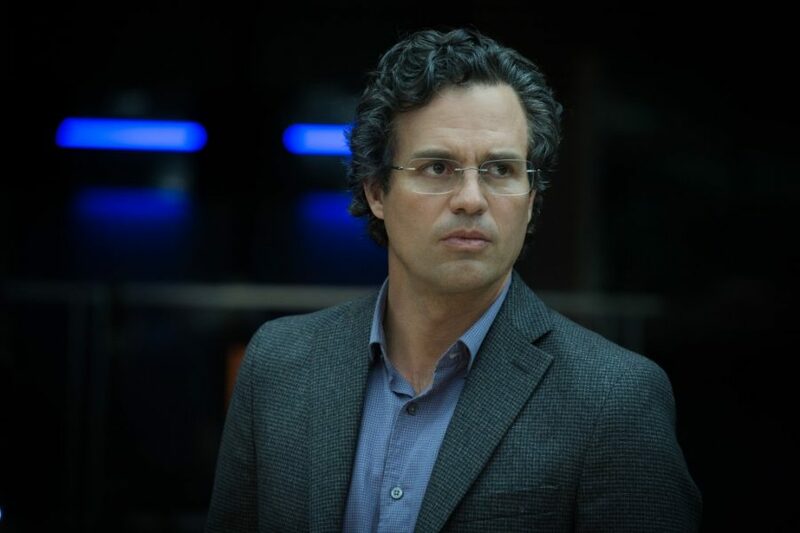 The movie has renowned filmmaker Terrence Malick as executive producer. ‘Halo of Stars‘ is touted as a soul-searching journey that leads to the father and daughter to the core of all the mysterious things in their life. 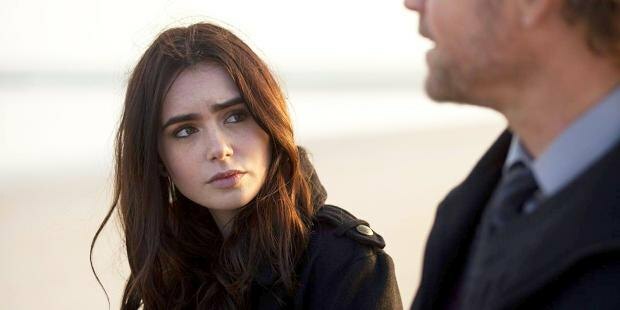 The upcoming thriller ‘Inheritance’ has Lily Collins and Simon Pegg in the lead roles. Vaughn Stein directs the movie from a script written by Matthew Kennedy. ‘Inheritance’ revolves around the sudden death of the patriarch of a wealthy and influential family. His unexpected death leaves the wife and daughter with a secret inheritance that can become deadly and put an end to their lives. Paramount Network’s upcoming drama series ‘Emily in Paris’ has Lily Collins playing the titular role. The half-hour comedy follows Emily, a Midwest woman in her early twenties. She moves to Paris when an unexpected job offer turns up. 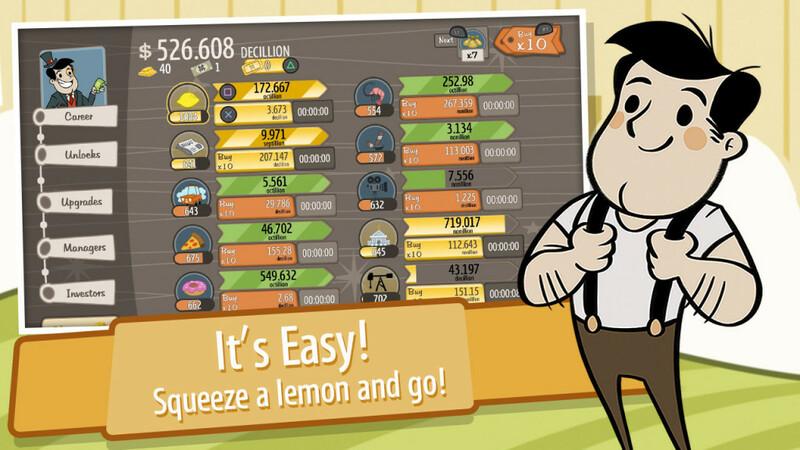 But in France, she has to Americanize a French company which follows a different culture and values. Emily goes through a turbulent period of cultural shock, professional challenges, French friendships, and a newly found French love! Created by Darren Star, ‘Emily in Paris’ has got a 10-episode order from Paramount Network, which plans to premiere the series in 2020. ‘Titan’ is a forest survival thriller with Lily Collins playing the lead role. Austin Bunn, who is known for ‘Kill Your Darlings,’ directs the movie. Collins portrays a young musician delving deep into the mysterious murder case of her sister who was an environmental activist. She was found dead in a remote redwood tree grove. When Collin’s character embarks on a dangerous journey with one of her sister’s associates to revisit the murder spot, things take a shocking turn and her life changes forever. Christine Vachon and David Hinojosa serve as the producers of ‘Titan’ on behalf of Killer Films. ‘The Cradle,’ is an upcoming drama from Dickson Leach, who directed ‘The Levelling’ earlier. Jack O’Connell and Lily Collins play the lead roles in the movie. Touted as an emotional drama, ‘The Cradle’ centers on the couple Matt and Marissa, played by Jack and Collins. They are expecting their first baby. Meanwhile, Matt battles with frequent panic attacks and Emily is very much concerned about the nursery. She wants the family cradle she had as an infant to make her nursery perfect. Matt hit the road to track down the cradle without knowing the dangers hidden en route. Besides dealing with his panic attacks, he has to face shocking discoveries that turn the couple’s life upside down.